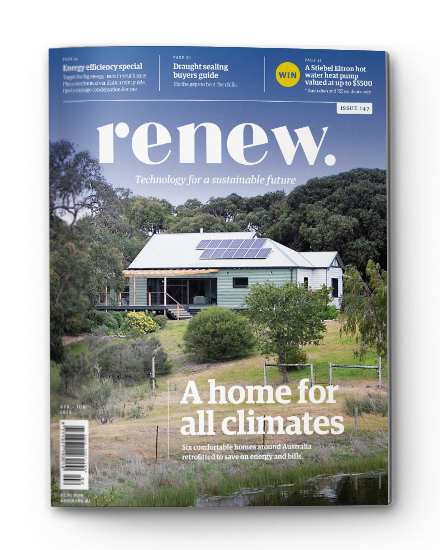 Copyright in most of the content on this website is owned by Renew (formerly known as the Alternative Technology Association). The content in which copyright is owned by others includes: images reproduced on this website under licence, and some downloadable documents. 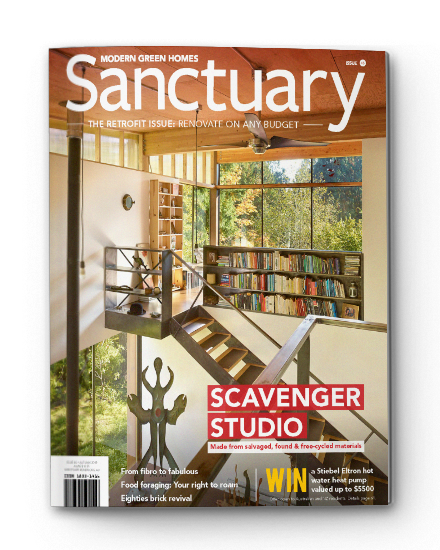 The Renew logo, Renew magazine masthead and Sanctuary magazine masthead may not be used without prior written permission from us. While Renew takes reasonable steps to ensure that the information on its websites are correct, it provides no warranty or guarantee that information is accurate, complete or up-to-date. Renew does not warrant, guarantee or make any representations as to the content or suitability of the information on this site (or any site linked to this site) for any purpose. Renew does not accept any responsibility or liability for any claims or damages whatsoever resulting from use or reliance on information in this site.